Not too long ago I found myself visiting San Antonio, TX which turns out has grown a LOT since last time I was there. And usually with growth comes traffic, more people and of course a wider variety for dining. Although, when traveling with kids the choices narrow down quite a bit. 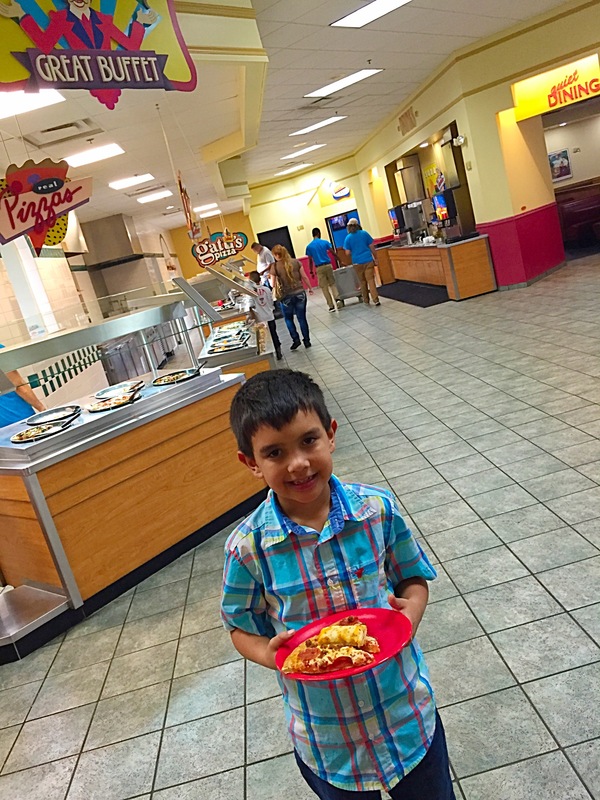 I had to find a place that would appeal to me, as well as my son, and hopefully had a good atmosphere, good food, and most important — a good price. So we decided to check out Mr. Gatti’s, and we definitely made the right choice! 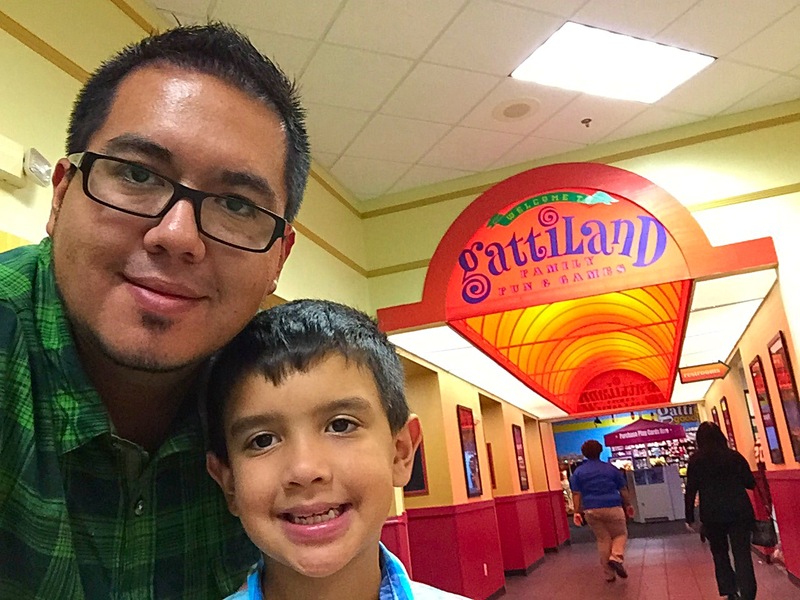 Not only was the place HUGE (as everything in Texas) but it had different dining rooms, a more relaxed family dining room, an arcade and gaming dining room, but we chose the best one… the movie room! 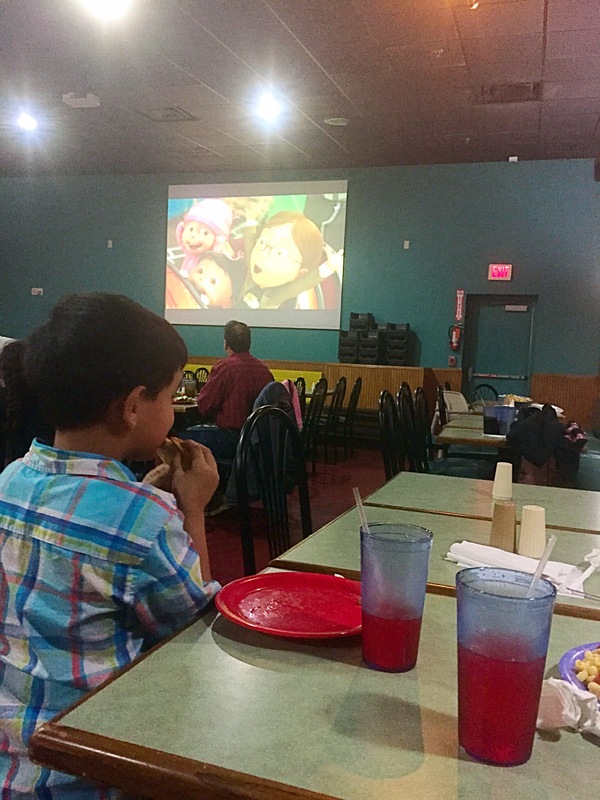 We enjoyed delicious pizza while watching Despicable Me 2 on a cinema style screen. 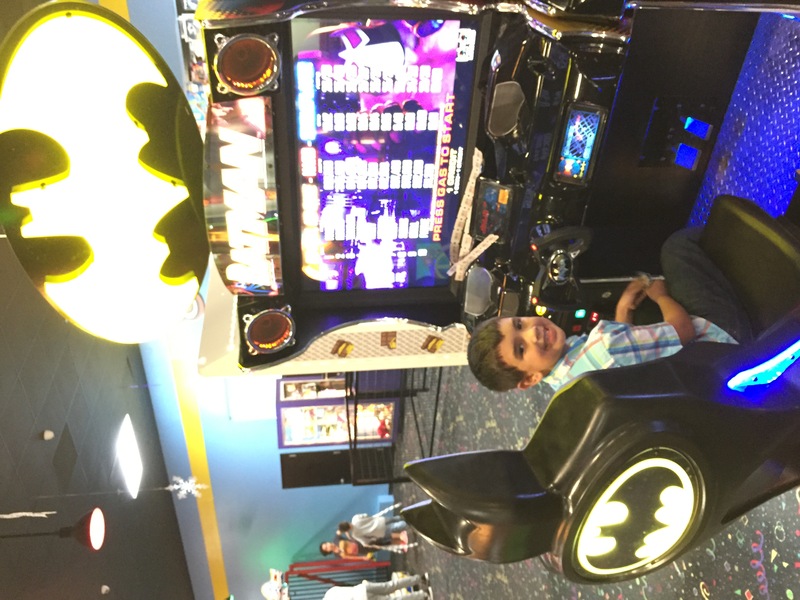 After a few trips to the buffet (more than I should), we headed to the arcade games and played all kinds of cool video games, but we seemed to play an awesome Batman Batmobile simulator for the longest time. The racing got heated! All in all, service was friendly, food was great, but these type of family fun dining places unfortunately open the door to run-down facilities and questionable hygiene. So I’m happy to report that Mr. Gatti’s was in good shape, and all of it’s areas very clean. Im pleased, my son is pleased, and we have a full belly. Great success!